Old Siam Thai Restaurant, Kamala Beach. For more than 20 years, Old Siam Authentic Thai restaurant has been the Thai culinary choice for travelers and residents in Phuket. With a reputation of excellence and authenticity, experience the very best Thai cuisine in an authentic Thai dining atmosphere. Savor our extensive menu of royal-inspired Thai cuisine, which draws on the unique flavors of specialty dishes from across the different regions of Thailand. 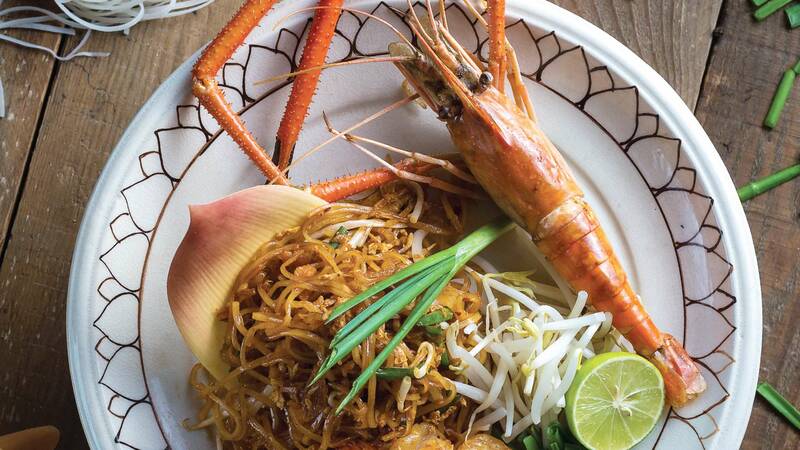 At Old Siam Thai Restaurants, every dish is create with extensive care and through the expertise of our chefs. With our renown reputation, be sure that you will experience a delightful Thai culinary experience at our restaurants. 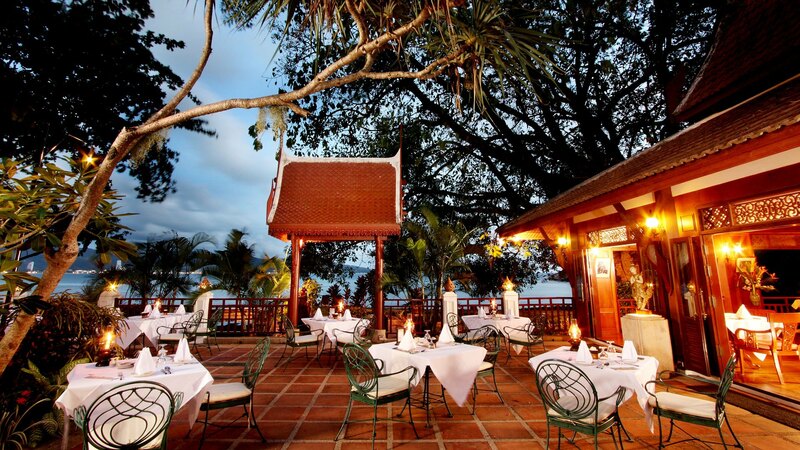 Old Siam Authentic Thai Restaurant is blessed with 2 stunning restaurant locations, on a pristine private beach near Kamala or on the prime beachfront of Karon beach. 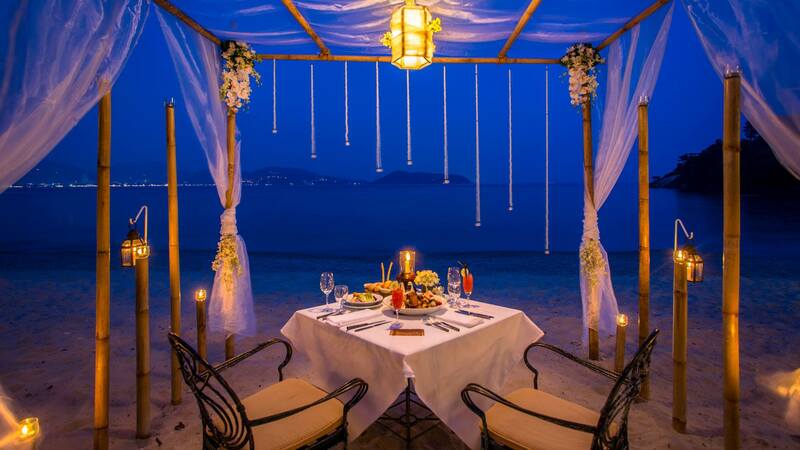 Whether you choose to dine on the beach with your toes in the sand or on the traditional Thai style on “Kantok” floor cushions, you will surely experience great ambience and exclusiveity. Experience the best in Thai hospitality at Old Siam Thai Restaurant. Our attentive staffs are dedicated to your every need and will ensure an evening of timely and professional service. Choose up to 3 Authentic Thai Dishes to Learn! Open 6.00 - 10.00 PM. Reserve your spot at our restaurants by directing contacting each location. A taste of Thai. Great experience with variety of delicious flavors from different regions of Thailand. © 2017 Thavorn Hotels and Resorts.